Sorry. 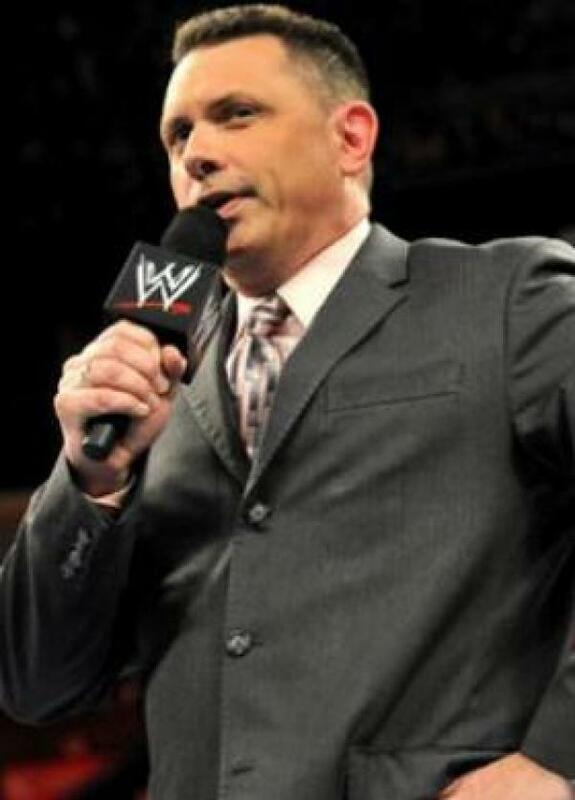 No title matches for Michael Cole yet. May 22nd 2011 Jerry Lawler def. (pin) Michael Cole "kiss my foot"